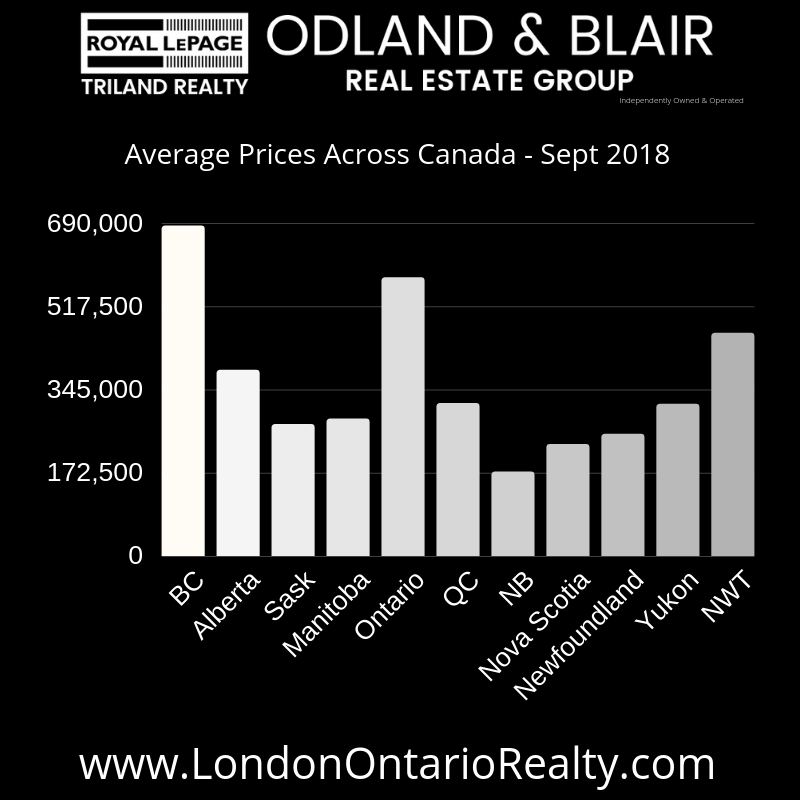 LSTAR (London and St. Thomas Association of REALTORS®) has released its market update for October 2018. The report indicates another record setting month for real estate in London. 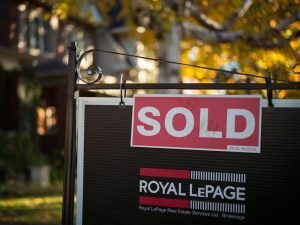 According to a research report, one job is created for every three real estate transactions and approximately $53,000 in ancillary spending is generated each time a home changes hands in Ontario.